" Health Benefits of Pomegranate "
" Testimonial - Cosmetic Surgery "
" Health Benefits of Spinach "
Health Alert - How to prevent Malaria?
" World Malaria Day "
"Pregnant women should eat for two??" 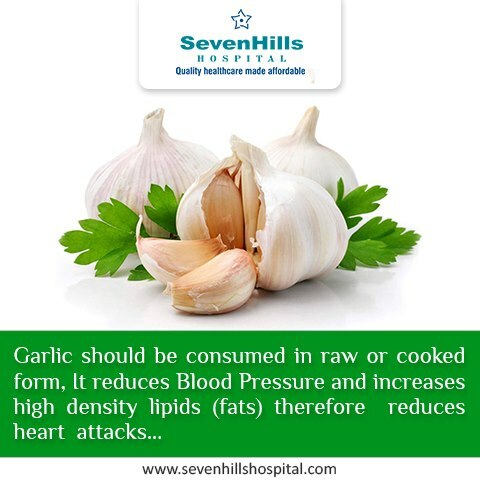 The Health Benefits of Eating Garlic Daily!!!
" 10 Tips for better Sleep "
"7 Benefits of drinking water"
Home Food & Nutrition The Health Benefits of Eating Garlic Daily!! !